No matter how picky (or peculiar) your friends and loved ones are, and no matter how obscure their hankerings and hobbies may be, you’ll find a local Salt Lake store specializing in something they love. 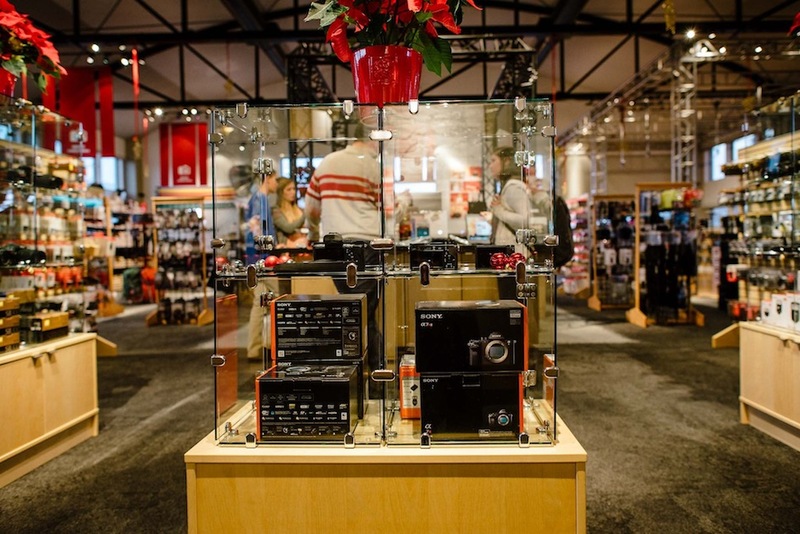 Localize (and dare we say elevate) your holiday shopping for the folks on your list. You’ve stood in amazement as they bring home a bounty of clanging bottles from the liquor store to stock their home bar, but you never mind when they invite you over for a cocktail or four. So what to get that amateur bartender in your life? Well, if you want them to keep serving you, gift a number of cocktail accessories from Boozetique. 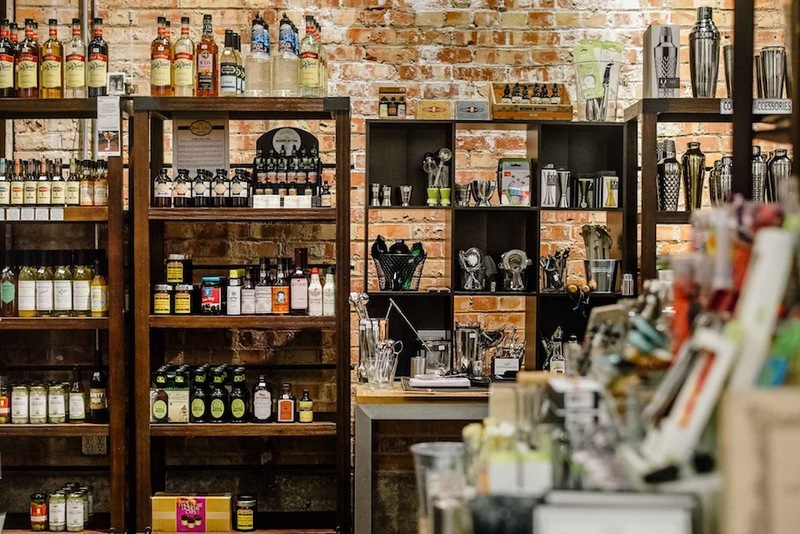 This locally owned store offers everything from shakers and ice molds to glasses and syrups. Take a look at the cocktail bitters selection carefully and buy some from the two locally made bitters companies: Bitters Lab and Beehive Bitters (the latter’s Spiced Orange is a personal favorite). Help to localize their booze selection the top-shelf Barrel-Aged Jack Rabbit Gin from Beehive Distillery (can be purchased at local DABC stores). And for something on the can’t-mess-up mixing side of things, don’t miss Garwood’s Ginger Beer. Your friend is always posting glorious baked-goods photos on social media. She’s the one with subscriptions to Lucky Peach, Food & Wine, and a hundred other obscure culinary magazines. You know she has a diverse array of aprons and all the techy kitchen gadgets of a serious chef, so what to get her for the holidays? Let her take a culinary cooking tour of Italy or dive deep into the geeky world of chocolate at a cooking or tasting class at Caputo’s Market & Deli. 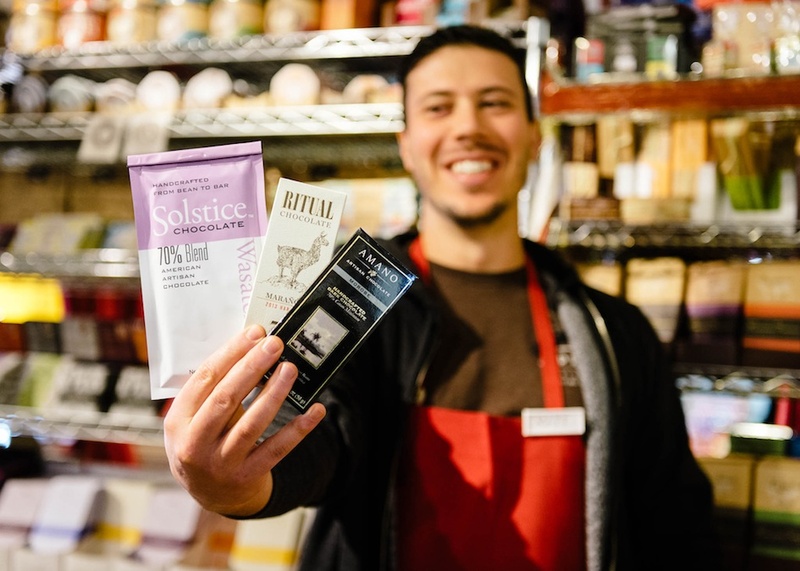 Speaking of chocolate, Salt Lake City’s first bean-to-bar chocolate maker, Solstice Chocolate, serves up a variety of bars that scream the terroir of their origin. If you know your foodie is on the cutting edge of trends, but you have no idea what said trends are, give them a gift certificate to Liberty Heights Fresh, so they can buy all the things. Until he or she makes half-a-mil a year, the aspiring art collector in your universe is collecting small works from local and regional artists one piece at a time. This is a totally great way to go! 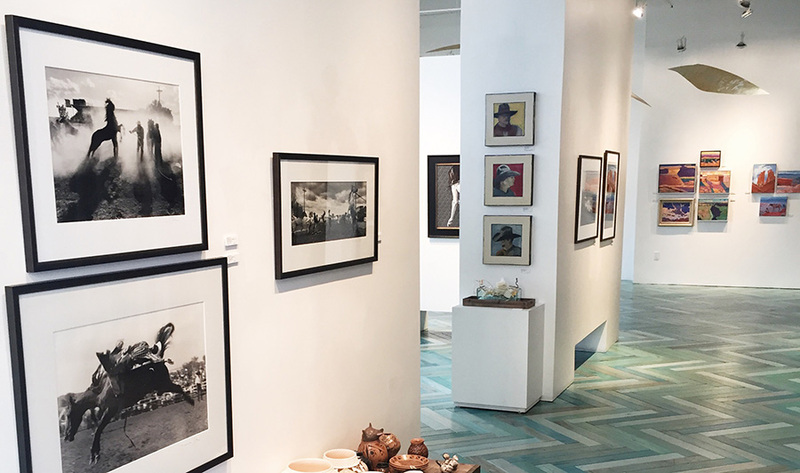 Modern West’s tightly curated collection of small-format fine art pieces boasts a number of oil paintings at under $1,500 a piece. To rein in the budget even more, God Hates Robots sells colorful, millennial-friendly pieces at around a Benjamin a piece. To get a feel for the wide swath of great work being created in the Beehive State, check out Big Cartel’s Small Box Shop, which runs through Dec. 20. Or if your aspiring art collector is more of an aspiring artist, send them to a The Paint Mixer event, where there’s booze and paint—it’s a win-win. Your little fashionista has 100K followers on Instagram, and their fans are starving to see fresh fashions on the daily. Give a helping hand by sending your gal to Apt. 202, a women’s clothing boutique aimed at carrying unique clothing and lines of designer cuts you won’t find elsewhere. 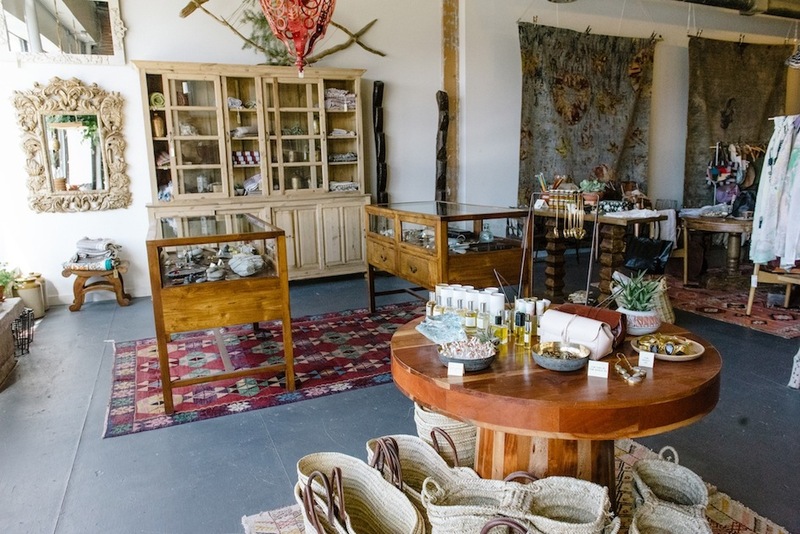 Additionally in the 9th & 9th neighborhood, check out the one and only The Stockist, which carries quality goods and lifestyle essentials for the everyday. 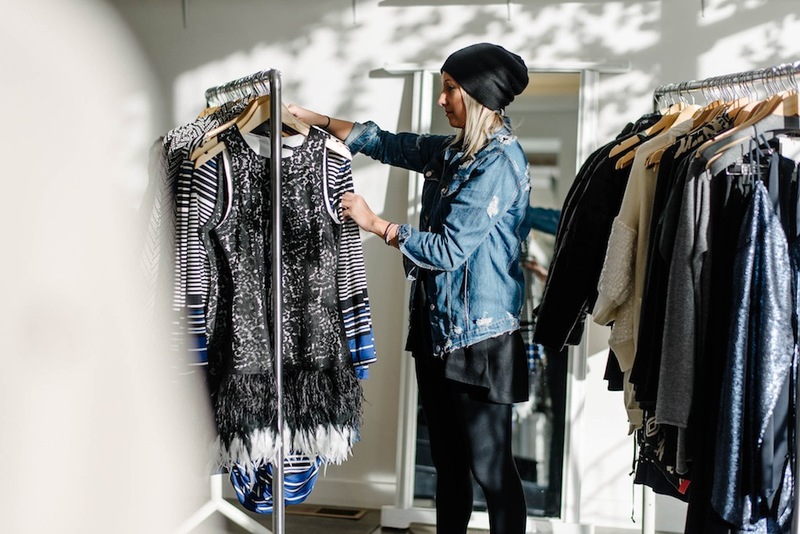 Don’t forget the Sugar House staple Unhinged, offering quality clothes—some locally made—along with quirky knick knacks and home decor. Lest we forget the dapper gentlemen in your life, who might need a pocket hankies in myriad colors or that bespoke suit they’ve always dreamed of (now that’s love). Get them fixed up at Utah Woolen Mills, which boasts the finest gentlemanly threads in the West. In Utah, eeeeeverybody is a photographer—you little shutterbugs, you. Let the pixel peeper in your life try out myriad cameras and lights by renting them at Pictureline, or ask the expert staff for some gift ideas. Or if they&apos;re all set with the trend-setting Fuji mirrorless cameras that harken back to the days of yore, set them up with one-of-a-kind accessories at Acme Camera Co. Acme also sells a wide variety of film cameras (and film) and toy cameras if they want to seriously dabble in the eccentric. It’s just stuff, man. So says many a friend and family who don’t want your socks or crappy stocking stuffers (yes, moms, they want to tell you, but they don’t want to hurt your feelings). So buy them experience, not objects. Send them all over Salt Lake City to visit family-friendly attractions—from the Natural History Museum to Tracy Aviary—with the 24-hour or 48-hour Connect Pass. For an epic pass of in the realm of powder skiing, get them on the Ski Utah Interconnect Tour, where they’ll ski tour from Park City’s resorts, through the backcountry, and onward to Ski City’s finest resorts, or hook them up with a Ski City Super Pass and let them shred all four Cottonwood resorts at a discount. Or send the whole family to run circles around each other at the Gallivan Center ice rink. And if all of these “experiences” sound too much like work or too sporty, how about a relaxing spa package at Kura Door? Now, we’re talkin’. This friend puts your IKEA-loving, thrifting self to shame. Not only trendy, their home looks like it was plucked out of a West Elm catalog. But the amateur interior designer could always use a few big name or accent pieces to accentuate or elevate their home decor. Salt Lake City has a soft spot for mid-century modern furniture, and the likes of The Green Ant, Tomorrow’s House, Mod-a-Go-Go, and Hobnob offer everything from designer labels to unique accents. Bohem sells a selection of unique and new home goods from around the country. And if you’re on a tighter budget, check out Home Again for consignment prices without skimping on good, quality design. If your friend or loved one has a hard time remembering to perform simple tasks or recalling the names of their children, but can sing along to every cult classic and one-hit-wonder from the past three decades, chances are they’re a musicophile. Give them what they love: the gift of music. 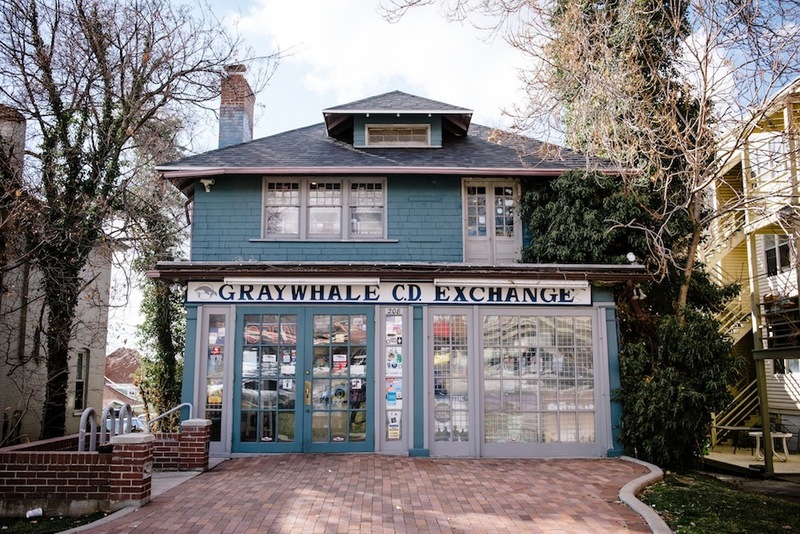 Send them to Salt Lake Valley’s most prolific record shop with a gift certificate, Graywhale Entertainment, to hunt for vinyl or grab some CDs. 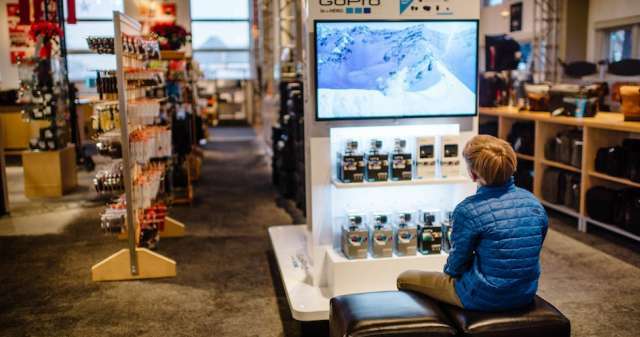 They’ll need something to listen to their new music on (and so you don’t go crazy overhearing electro-pop waltzes for days on end); the Park-City-based headphone purveyor Skullcandy has tons of high-quality options that won’t break the bank. Or when you need to get them out of the house, a concert will do the trick; the classiest outdoor summer venue in SLC is Red Butte Garden Amphitheatre, and they offer season passes in many different packages. Can it be summer yet? 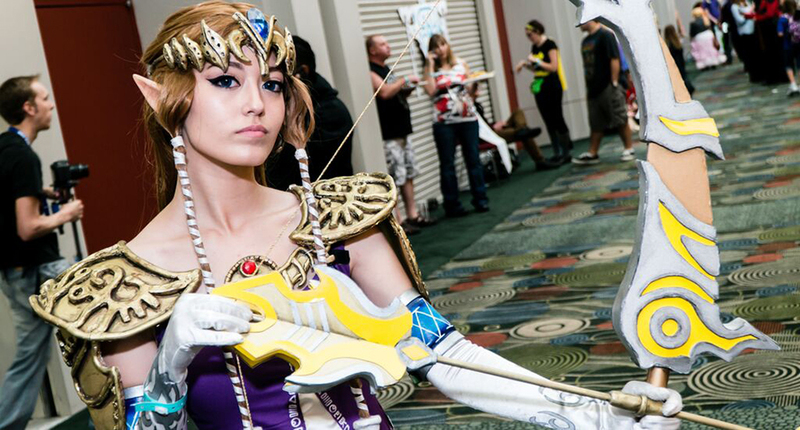 One of the largest conventions of its kind in the United States, Salt Lake Comic Con is a perfect way for Dr. Dork to get his fanboy fix with meet-and-greets for A- and B-list celebs while they also express themselves in outfitted cosplay costumes. If your nerd is more of a movie buff than a sci-fi fan, a membership to the Utah Film Center could be the ticket. And on these cold winter nights, sometimes it’s just too much to leave the house and put on their going-out sweatpants, so some board- or card games from Game Night Games is exactly what Dr. Who Would Do (WWDWD). Nerd out!